This is just the initial wave, and for the time being, only people in Brazil and India are getting the Moto X Style update. 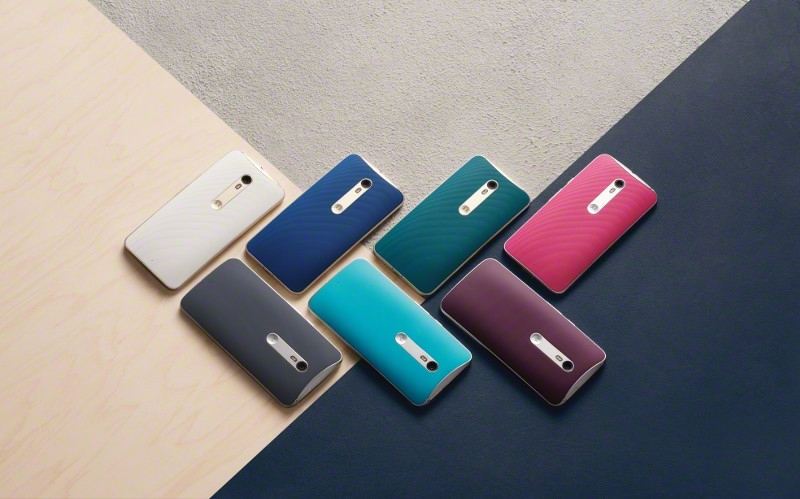 The 2014 Moto X OTA is even more limited, as it's currently only hitting devices in Brazil. Other countries should receive the Android 6.0 update in stages over the next few weeks. The changelog is available, so you can peruse that at the link below while you wait.